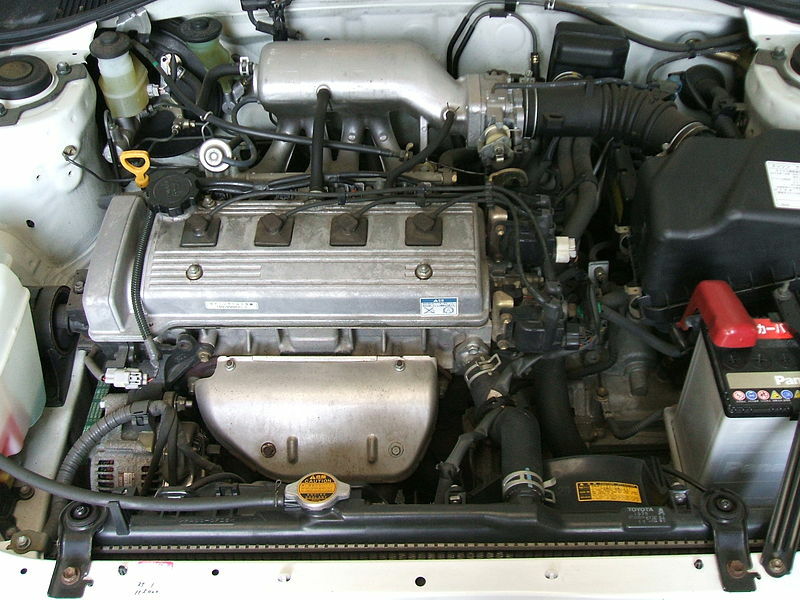 Toyota 2ZZ-GE engine was produced from 1999 to 2006 year. The displacement of the cylinders is 1.8 liters (1796 cubic cm). The cylinder diameter is 82 mm, and the stroke of the piston is 85 mm. Equipped with the MFI fuel injection. The gas distribution system is designed as a DOHC with four valves per cylinder and an additional option VVTL-i. The compression ratio is 11.5: 1, which increases the requirements for gasoline – it is recommended to use no lower than 95th gasoline. Engine power is not constant, depends on the engine settings for a particular car. For example, Celica GT-S, Corolla T-Sport, Lotus Elise and Lotus Exige cars power is 189 hp (141 kW), and for the US market in 2003, Corolla, Matrix and Pontiac Vibe power capacity is 180 Hp, after 2003, 173 hp, and by 2006 164 hp. This is due to the change in standards (technology) of power measurement. Toyota Corolla Compressor and Lotus Exige S were equipped with a chassis with internal cooling, resulting in a power output of 225 hp. 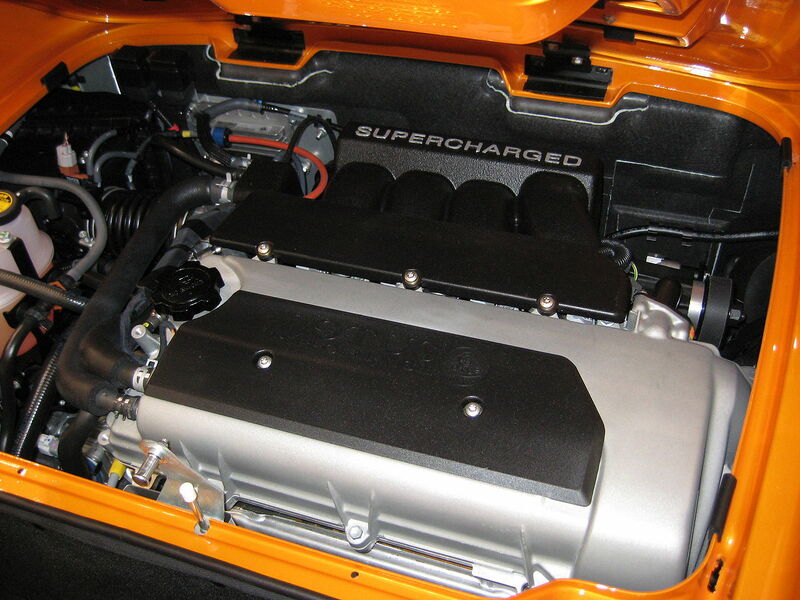 (168 kW), and on the Exige 240R with an internal cooling charge the power was 240 hp. (179 kW). After implementation of new engines generation, a question arose of new forced engine for FF models to replace 4A-GE and 3S-GE. It had to have the same dimensions as the 1ZZ-FE, unit output as “best world analogues” and the minimal weight. Of course, not using the boost, and combining high power at high rpm with a sufficient torque at low rpm. 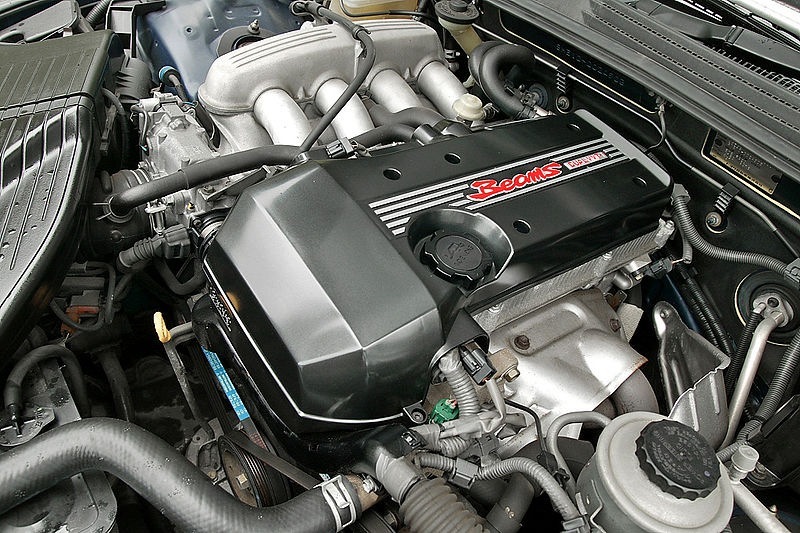 First 2ZZ-GE, created with the traditional participation of Yamaha, was introduced at overseas with new Celica 230 in 1999. The main pride – new aluminium linerless block on MMC base (this is not the “Mitsubishi Motors”, but “composite” material with alumino-silicate fibers and inclusions). 1ZZ-FE is a very long-stroke engine, so further forcing by rpm was impossible with the same bore/stroke ratio. As a result, the bore was maximally increased so the wall thickness between cylinders was reduced to 5.5 mm. Thinner is impossible because gasket will not seal head/block joint. Even if at this place could be inserted a liner, the bridge temperature would exceeded all limits – so Toyota made a kind of “composite liner”. With molding defects, Toyota fought by strong pre-heating of molding form, laminar filling it with liquid metal, vacuum-degassed forms etc. MMC had low wear resistance – as known iron cast liner or block retains hone grid for a long times, but in the full-aluminium block the grid even was not “cutted” but “collapsed” (the surface plastically deformed). This “feature” can not be eliminated, so Toyota achieved maximum possible resistance by composition – and declared it as “sufficient”. The piston for this engine was also manufactured by MMC technology, and the outside of the skirt was coated with phosphorus- and iron-containing applied coating compound to increase the hardness. Quite a long time was spent to adjust so-called “liner”/piston rings pair to provide wear due rings instead deliberately weak cylinder wall. The second revolutionary innovation was VVTL-i system (Variable Valve Timing and Lift). Traditional VV”T” part is similar to 1ZZ-FE and responsible for improving low rpm torque, additional VV”L” improves maximum output at speed over 6000 rpm by increasing the valve lift from 7.6 mm to 10.0 / 11.2 mm. VVTL mechanism is rather simple. For each pair of valves there are two cams with a different profile on the camshaft (“normal” and “aggressive”), and on a rocker – two different followers (respectively, roller and slider). In the normal mode, the rocker (and valve) is driven by “normal” cam through roller follower, and spring-loaded slider idling moves in the rocker. In the power mode the locking pin is moved by oil pressure and backs the sliding follower rod rigidly connecting it with the rocker. When pressure is removed, the spring presses the pin out and sliding follower is released again. Different followers using because roller (with needle bearings) allows less friction loss, but at the same height of the cam profile provides less filling (mm*degrees), but at high speed the friction losses are almost equalized, so to maximizing the output the slider becomes more advantageous. Roller follower is made of hardened steel, slider is made of antiscoring ferroalloy but requires to use special spraying system installed in the cylinder head. The most unreliable part of VVTL was the locking pin. It can not move to operating position for one rotation of a cam, so inevitably occurs a partial overlap collision of rod and pin, causing progressive wear. Eventually the worn pin will always be wrung out by rod in the initial position and not be able to fix it, so will always operate only the low-rpm cam. Toyota tried to solve the problem by thorough surface treatment, decreasing the weight of the pin, increasing the oil pressure in the line, but without final success. In practice, failures of the rocker pins still occurs. The second common defect – rocker arm shaft mounting bolt break, causing shaft turns freely, so the oil supply to the rockers stops and VVTL does not work (also lubrication of the unit is deteriorated). 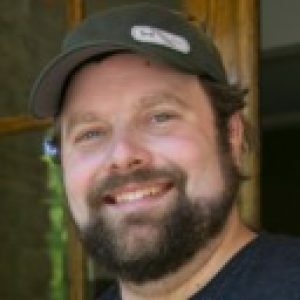 The rest of the improvements can be considered less significant. Modified oil sump to avoid air capture by oil pump during acceleration. The intake manifold with a large resonator, the partition in the exhaust to reduce heat loss and faster catalyst warm up. It seemed, Toyota made a new, high-tech, quite compact, lightweight and powerful engine. Moreover, unlike predecessors it had rather “flexible” character with normal torque at low rpm. increased compression ratio (11.5) requires high octane gasoline (RON 95). 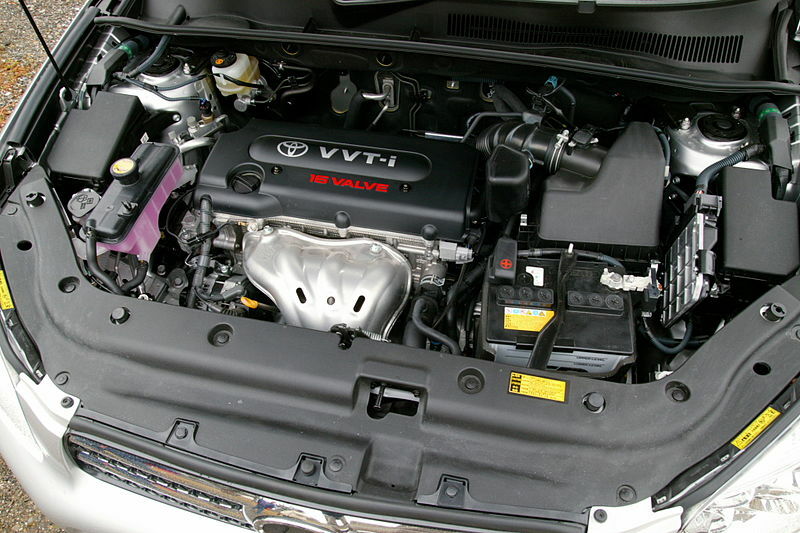 “Disposable” as for all new engines, is compounded by high loads and using of specific materials – so it is the most delicate of Toyota’s engines. As experience shows, in terms of reliability 2ZZ-GE and 4A-GE/3S-GE are worlds apart.